Air Purifier, rare..? Worth anything..? 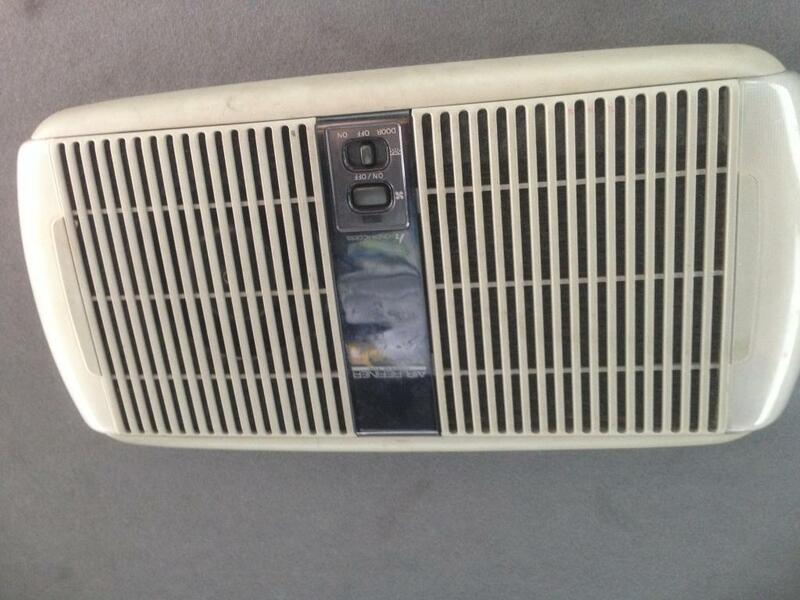 Theres an air purifier in the civic, was wondering are these rare are they worth anything..? Re: Air Purifier, rare..? Worth anything..? what civic was it in? for sale if so id be interested! @ChipEk9 wrote: what civic was it in? for sale if so id be interested! Came in an ek4 sir, i just wana see what its worth before i go about selling it..if its not worth that much id leave it in the car yano. ?